You can be free from every bond. Yes – every chain can be broken. 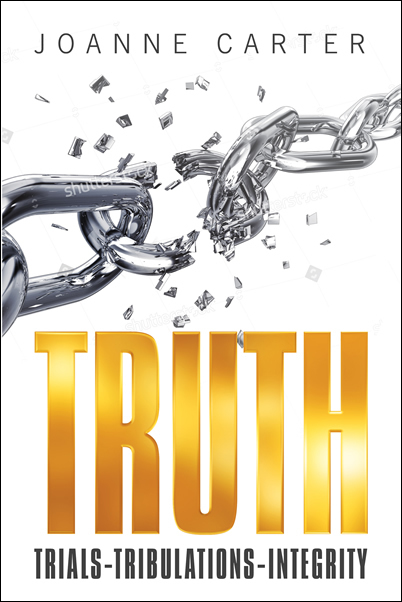 If you really want the true and lasting freedom that God offers, this is the perfect book for you.